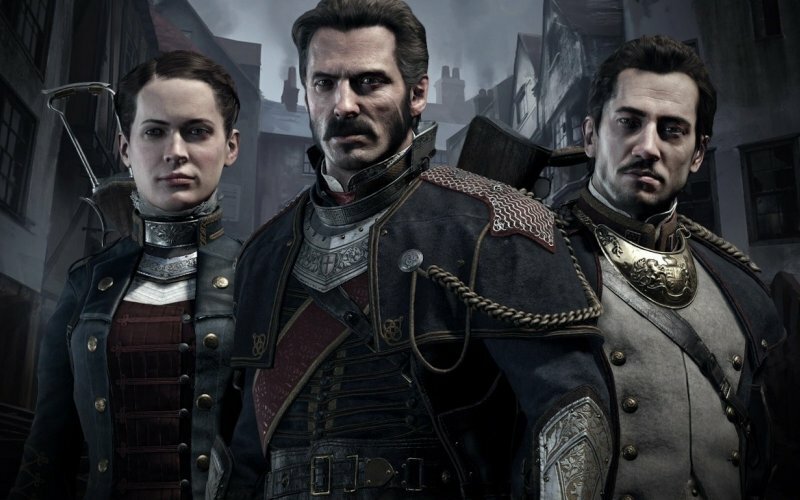 Tony, Leah, Sean and Jay take to the grimy, smog-filled streets of an alternative history Victorian era London to discuss Ready at Dawn‘s visually resplendent, yet critically divisive, third-person action-adventure title – The Order: 1886. However, be warned, the podcast may contain talk of realistically flappy appendages! Cane and Rinse 255 was edited by Jay Taylor (@JaySevenZero).